Cats dominate the news, even though they don’t go pitching news stories about their paw-sitively cat inspiring or tortuously cat-astrophic and cat-wrenching events. There are cats the rescue their pet parents, warning them of fire or impending disaster. Cats have been credited with saving their owners from a harrowing heart attack or diabetic coma. We all know that cats and other pets are credited with being beneficial to our health and well-being through the human-animal bond, with reports that they lower blood pressure and alleviate stress. And no wonder when such a purrrfectly wonderful fur friend greets you at the door after a less than pleasant day at work. There’s the ongoing controversy over feral cats and stories about municipalities efforts for a quick fix on a growing cat colony, hoping that extreme measures like euthanasia or moving cats, will eliminate the problem quicker than a concerted trap, neuter, return program, where cats are sterilized so they cannot reproduce. The cat numbers dwindle at much slower rate, but feral cat rescuers will say it’s much more effective. There are cat illnesses and health problems which cat people all want to know more about, especially if there’s a breakthrough in treating a fatal disease. There are big cat issues, especially in Africa, that deal with the dwindling big cat numbers, and what can be done to prevent the extinction of those beautiful cats. With the internet, there’s a cat video and cat photo craze that’s creating quite a storm, and that’s causing traditional marketers to look more seriously on capitalizing on this media. There’s no doubt, Will Zweigar Cashcats.biz, a Tumblr blog that features user-generated photos of cats and money, and capitalizes on the Internet’s bottomless demand for cat photos, took another twist recently with an exhibit and auction, has perpetuated that craze for ‘cute’ and ‘cat cute’. Cats get lost at airlines. They find their way home over hundreds of miles. They take a nap in someone’s trunk and wake up thousands of miles away in a place far, far, away from home. Thankfully, some have proper identification and can be reunited with their owners. People, pet people or not, have questions about cats, whether it’s their favorite companion or a stray in the backyard. It’s pretty obvious in doing research for Paws for Reflection that cats are loved, revered, hated, and misunderstood. Can cats live on their own without any human support? Can the cat and bird community peacefully co-exist? Why do cats hunt? Can they be trained to use a leash? 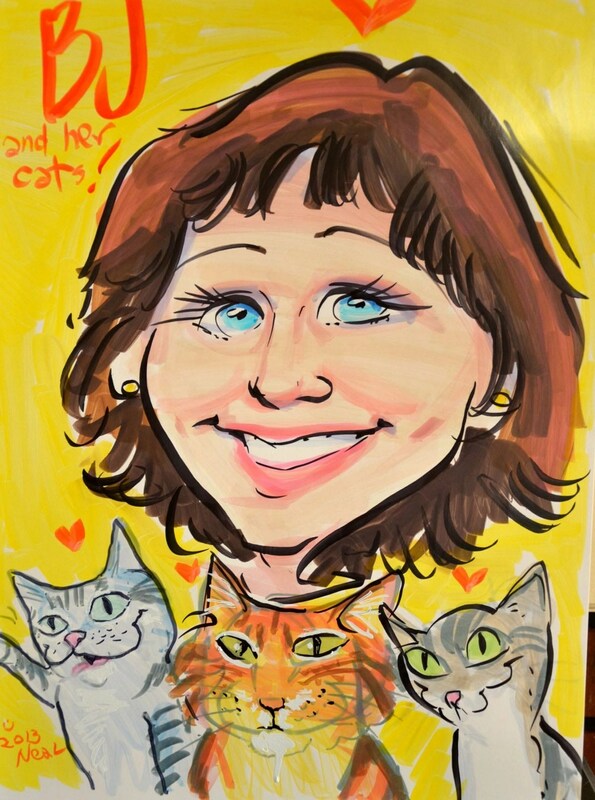 And of course, there’s the whole cat fancier community, who adore cats. They want to know the latest information about cat shows, cat breeds, and anything related to their cat-fully cat-terful felines. 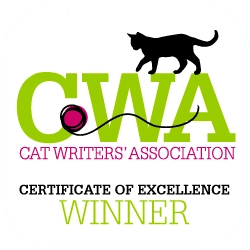 There are cats in the wild, unusual cat stories, funny cat stories, and we also want to know about the darker side: horrific cat abuse, cat shootings, cats being deliberately poisoned by people, cat beatings, burnings….. The people who come to the rescue, whether it’s an animal shelter, animal control, a national agency, or a concerned citizen, are also in the news. There are the cats that are displaced from hurricanes, tornadoes, floods, earthquakes, and man-made disasters. On the other side of the coin, there are the people who just hate cats. Paws wants to bring you reports so we can all have a better understanding of why. Cat News Friday is designed to let people scan cat related news for the week. It also gives Paws for Reflections some ideas for future blog posts and keeps Paws up to date on the latest happenings in cat news. To some it may seem like just a listing of news, but it’s much more than that. It’s all about giving Paws to reflect on what’s happening in the feline world, so you, as readers, can know what’s happening with cats around the world. So Paws will continue to deliver a mash-up of feline info from news organizations reporting on the issues that affect our feline friends. What do you think of Cat News Friday? 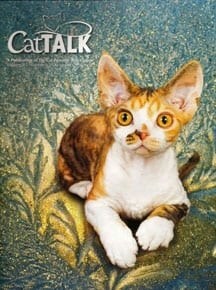 What do you think are the major issues affecting cats? There are proposed cat laws, even a person that was fined for not disclosing that her cats had missed the litter box a number of times. A Quebec court ruled she had failed proper disclosure when she sold her house. What’s your favorite cat stories? Please share and leave comments.